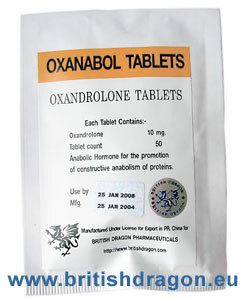 Description : Primobolan – Methenolone Enanthate is a mild anabolic with a minimal chance of typical steroid side-effects. Usual dosage for Primoblan is 200-400 mg per week, women use half the mens dosage. Primobolan – Methenolone Enanthate is a mild anabolic with extremely low androgenic activity, meaning that there is only a minimal chance of typical steroid side-effects. It does not convert to estrogen and, therefore, estrogen-caused water retention and fat deposition will not occur from using it. Primobol increases the conversion of protein to lean muscle tissue through its anabolic activity. Because primobol has virtually no androgen (i.e., masculinizing) effects, it can generally be used safely by women.